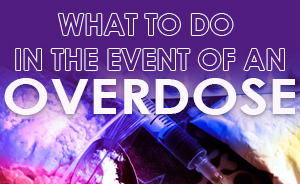 Since early 2017, a crisis related t​o opioid overdoses has been sweeping across Canada. The Simcoe Muskoka region has not been immune to this crisis. Addiction to opioids, and especially the increasing use of fentanyl, is an urgent public health situation in our communities. This website has been designed to help people who use drugs, their family and friends, and others who want to know more about what they can do to prevent this crisis from worsening​.